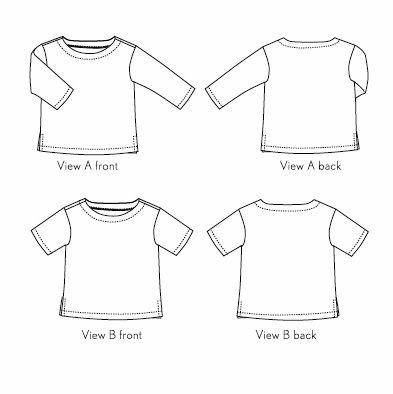 View A features three-quarter-length sleeves while View B has short sleeves. 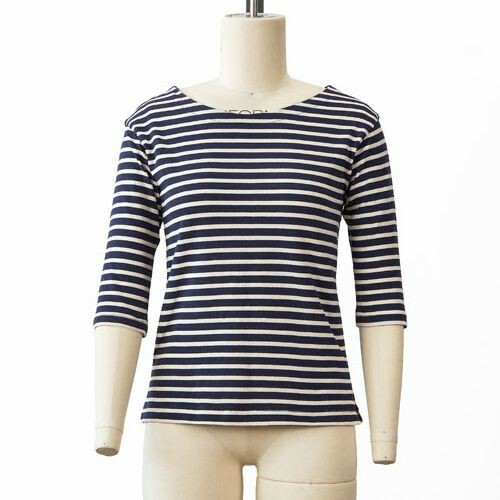 Both styles include a bateau neck with topstitching detail and simple side vents, as well as a flattering fit. 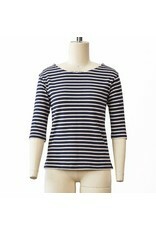 You’ll love the look, feel, and versatility of this shirt, which is also an essential wardrobe basic. 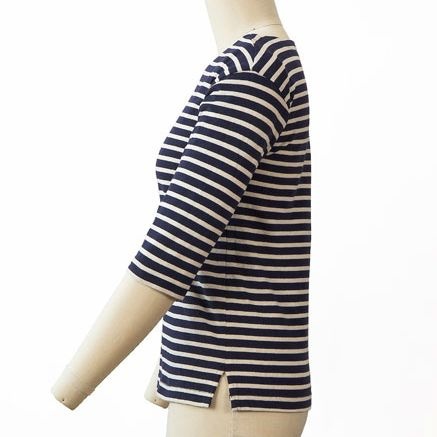 Instructions include detailed information for adding a bust dart for a more flattering full-busted fit. Suggested Fabrics,Suitable for knits of all sorts. 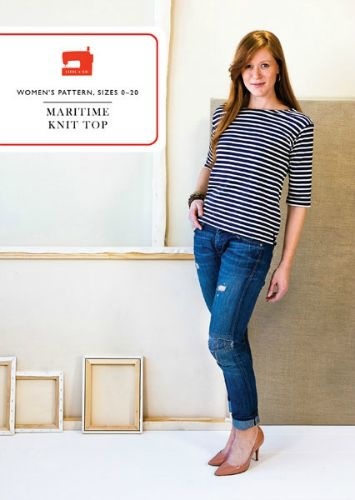 Stable knits are especially good for this style. 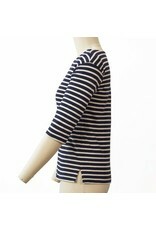 Suggested fabrics include jersey, double knit, thermal knit, and interlock. 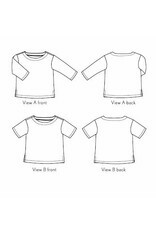 Notions,Coordinating thread, contrasting thread for topstitching (optional), and featherweight fusible interfacing.